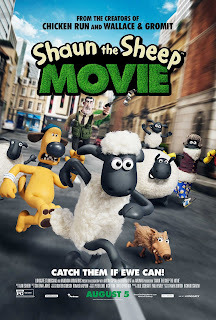 "Shaun the Sheep Movie," from Aardman Animations and Lionsgate, hits theaters today! CC and I had the chance to catch an early screening, and she had such a great time. We're already big fans of "Wallace & Gromit" and "Chicken Run," and bringing this adorable sheep to the big screen was a great idea. In the stop-motion animated film, Shaun decides he needs a day off from the monotony of rural life at Mossy Bottom Farm. When he concocts a plan to lull the Farmer to sleep -- by counting actual sheep, of course -- things go awry when the trailer the Farmer falls asleep in rolls down a very steep hill into the Big City. As the sheep crew and Bitzer the dog try to catch up to the Farmer, they must navigate life in the city for a day off they never bargained for. The PG-rated movie (86 minutes), which has no actual dialogue, is both funny and clever. With knowing nods to "counting sheep" and even a funny reference to "Silence of the Lambs," writer-directors Mark Burton and Richard Starzak make this movie a treat for kids and parents alike. There is some peril, in the form of Trumper, an aggressive animal-control officer who's out to get the flock and friends. There's also a crazy-eyed dog who hilariously reappears in scenes at the prison-like animal shelter. (That joke pays off nicely at the end, by the way.) 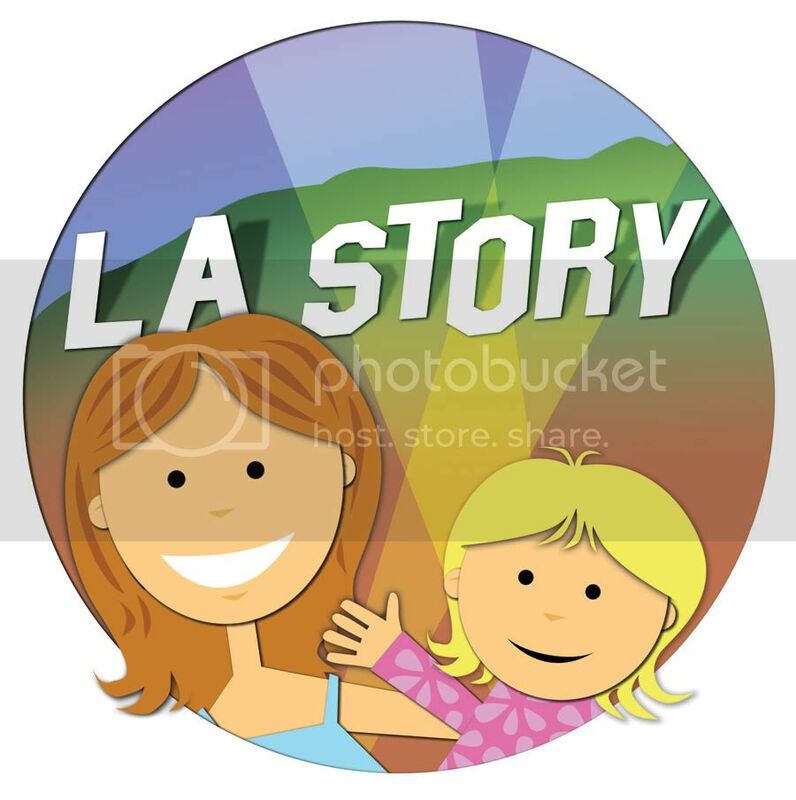 But overall, expect your kids to be laughing out loud. 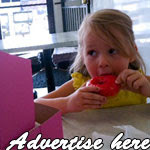 You might find yourself doing the same. 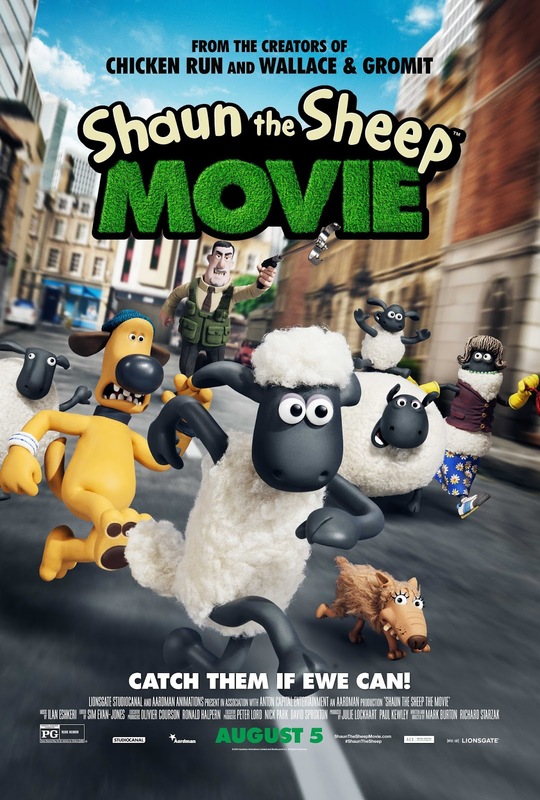 "Shaun the Sheep Movie" is a definite family-friendly must-see!